​I'm a Qualified Genealogist (QG), house historian and historical researcher, based in Portishead, near Bristol. My clients include the BBC, ITV and HSBC. 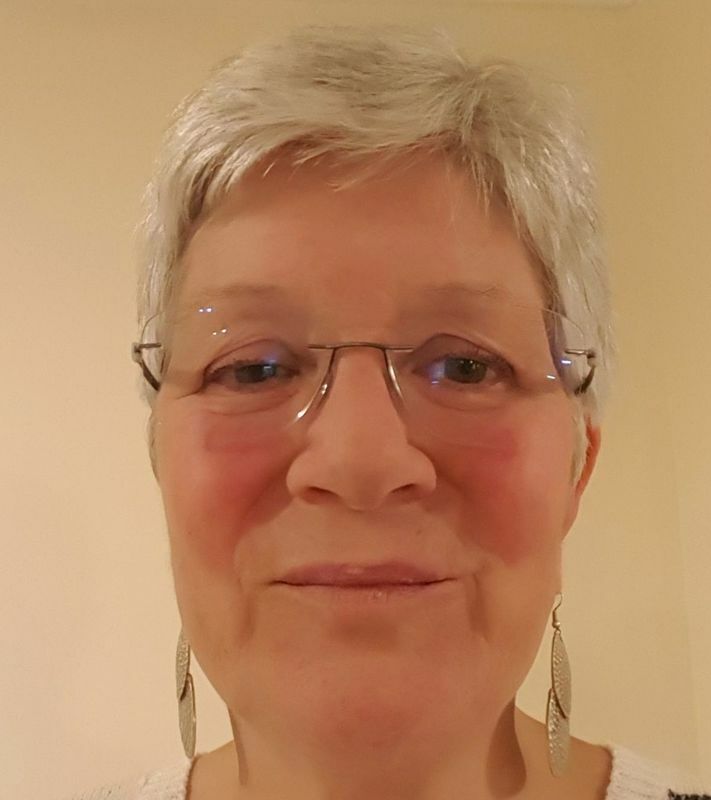 I'm a member of the Register of Qualified Genealogists, the Association of Professional Genealogists, the Society of Genealogists and the Bristol and Avon Family History Society. I'm currently writing a Master's dissertation on a leading 19th century Bristol family and am the genealogist of the crews of Cutty Sark. I have been passionately interested in history since childhood. I began researching my own family history at the age of 14, when I sat both my grandmothers down in a sunny garden and got them to compete in telling family stories. I read History at Bristol University, where my dissertation was a study of MPs in the Parliament of 1450 and their family ties. I graduated BA in 1975 with First Class honours. I have reached Postgraduate Diploma level in my studies for a Master's degree in Family and Local History at the University of Dundee. The course has covered family, local and house history, palaeography, Latin, research skills and archival sources in England and Scotland. I spent 10 years in the Diplomatic Service, serving in the Foreign and Commonwealth Office and in British embassies overseas. I then transferred to the Cabinet Office, ending my public service career as a Director at the National School of Government. After a break to care for family I began a new career in historical research. In 2012 I was commissioned to trace living descendants of the crew, eventually identifying over 600. 170 of them were brought together at a reception on board Cutty Sark on 24 May 2012 and each person was presented with a booklet containing my biographies of their ancestors. I am currently developing a website about the crews of Cutty Sark. In 2013 I worked with BBC Scotland researching for a documentary on the Cutty Sark. I later took part in the programme to present some of my findings. The programme was the first in the series Clydebuilt: The Ships That Made The Commonwealth, broadcast in 2014 on BBC Two Scotland and BBC Four nationwide. In 2014 I worked with Wall to Wall on the documentary series Secrets From the Clink, sharing with comedian Johnny Vegas research into his ancestress, Mary Ann Haines of Bristol. Our conversation in Bristol's Pip 'n' Jay church - which ended with an on-screen hug - was broadcast on ITV 1 in August 2014. ﻿I am a presenter on Unlock the Past's genealogy cruises and give talks to clubs and societies on a wide variety of historical topics. My speaking diary shows my upcoming engagements. My great grandfather was head of the CID at Scotland Yard and I believe I have inherited the investigation gene from him. There is nothing I love more than being hot on the trail of an elusive ancestor, or grappling with a thorny research problem, gathering clues from a wide variety of sources and gradually piecing together the big picture. I combine three decades of research experience with a sound understanding of the broader historical context and an undiminished enthusiasm for my subject.